Through massage I am able to bring comfort, calming and relaxation to my clients. 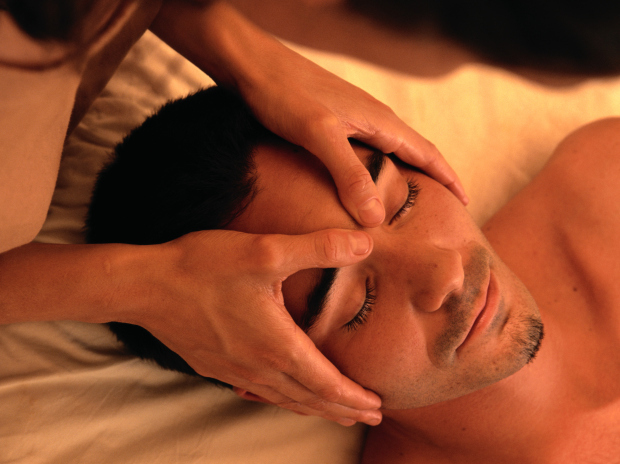 Every massage is custom to the specific needs of the client. I specialize in relaxation swedish massage and incorporate deep tissue and stretching techniques as needed. I believe that whole body wellness and health are the keys to living a fulfilled life, and massage therapy definitely promotes this. Angela gave me the best hot stone massage I have ever had. So relaxing I even feel asleep. That's never happened before. I will be going back to Angela for all of my massages!! Angela was FANTASTIC! Have not had many messages but she worked on a trouble area and have had no issues since. I definitely will be going back to see her in the future. Angela is AMAZING!! I can’t wait to come back- left feeling so relaxed and refreshed! Bliss Bundle is definitely something you need to try at least once!! I’ll be back for a massage very soon!! Angela did everything to make me feel special for my day! LOVED every minute! The best massage I have ever had. Such a lovely person inside and out! Very professional, gentle nature and touch. I was so relaxed and refreshed when I left! I will have to make this experience a regular one! Angela was great! Left relaxed and feeling much better about a shoulder/back injury.